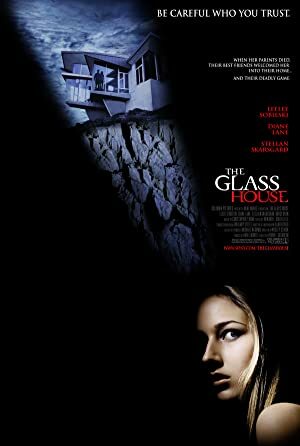 The Glass House (2001) – What's New on Netflix Canada Today! When Ruby Baker’s parents are killed in a car accident, she and her brother, Rhett, must travel to Malibu, to live with Terrence and Erin Glass, their former neighbors. At first, all seems well. Ruby is making new friends at school and Rhett is getting more video games and flashy toys than he’s ever had in his life. When Ruby speaks to her family’s estate lawyer, he tells her that her parents have left Rhett and her $4 million. Suddenly, Ruby begins to notice odd behavior from Terry and Erin.